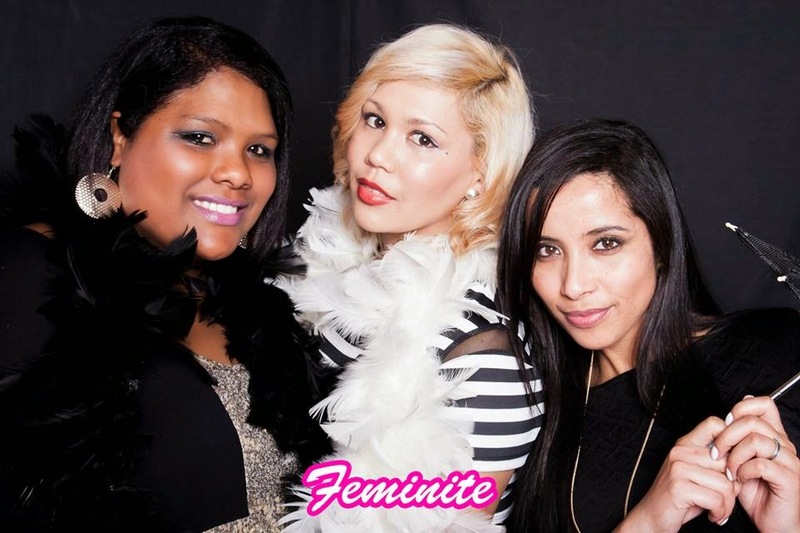 So on Saturday past my friend Crystal and I took off to the Feminite Cape Town Launch for a night of fun and laughter at the Imperial Hotel on the corner of Short market and Long Street. Cape Town ladies were treated to welcoming drinks by Iced Cocktails and an array of different spoils from Eternal Child giving complimentary hand massages, to getting your make up done by an Stila makeup artist and then getting your picture taken at the photobooth. The venue was a slight bit crowded due to huge turnout, but that definitely did not stop Cape Town ladies from having a great time. I’m sure that the next Feminite Event will be Bigger and Better! Booth Nation was conceived from a passion for enhancing special occasions with exceptionally awesome photo booths that can be tailored to suit all types of events, weddings and festivals. Cape town photo booth is featuring more and more in the ideals of the young and upwardly mobile.